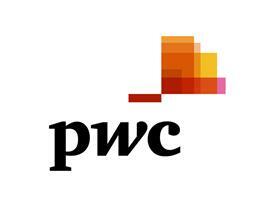 SAN JOSE, CA 12 February, 2013 – PwC has released the second of a series of reports evaluating the impact on pricing of the shift in the enterprise software sales model from license to services. The report, The Future of Software Pricing Excellence: The New State of the Art, focuses on how pricing strategies can result in higher win rates, reduce the gap between 'real' and list prices and reduce revenue leakage. Existing business models and pricing strategies are outlined in the findings; demonstrating how each is lagging, leading or remaining consistent with the rest of the software industry. Constant innovation and evolution in the software industry markets and business models require new pricing strategies. For companies that want to reduce undisciplined pricing, inconsistent analytics and decision making without competitive insights, revamping pricing strategy can facilitate improved price decision making and enhance the identification of business opportunities, the report states. 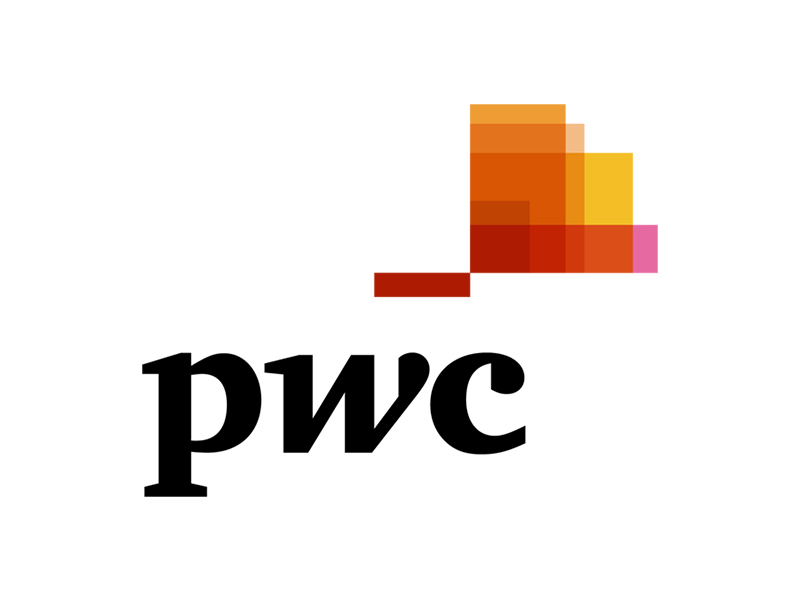 PwC's four point pricing management framework centres on key factors effecting pricing maturity and financial results: pricing strategy, price formulation, transaction management and performance management. These four factors, working together in a functioning business, affect and are affected by process, organisation and technology and data analytics. "Once pricing strategy has been identified, companies can review the factors that influence cash flow starting with list price through minimum required revenue, McCaffrey added. "These factors, which we refer to as 'price waterfalls,' can determine and shut off revenue leaks." The report's transaction management section showcases how systematising pricing can reduce or eliminate the need for various sales approaches that consume resources and increase time-to-quote. As the final segment of PwC's methodology, performance management is designed to measure, enforce and refine pricing policies, largely utilizing post sales analysis.